As a music lover, this was an awesome review to receive. 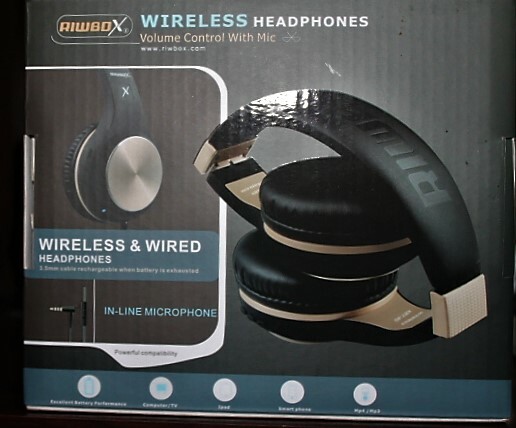 Over the holidays I spent 200$ on a pair of popular name-brand headphones so imagine my surprise when compared both pairs and there wasn't really too many differences. 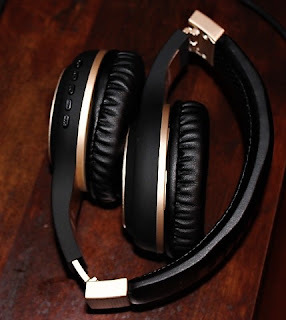 These headphones are lightweight so they don't hurt your ears or head. They fold to make travel and storage a breeze and the sound quality was AMAZING! audio cable (included). PLEASE make sure the driver software receive adapter is fully updated when connected to PC or laptop, and you need a SEPARATE Bluetooth adapter when connected with TV. 1.The headset needs to be fully charged for first-time use. 3. 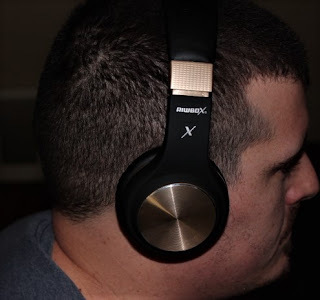 If you can't connect these headphones to your cell phones or other devices, please ask us for a complete FAQ guidance of Bluetooth Headphones, you can find the solutions finally!